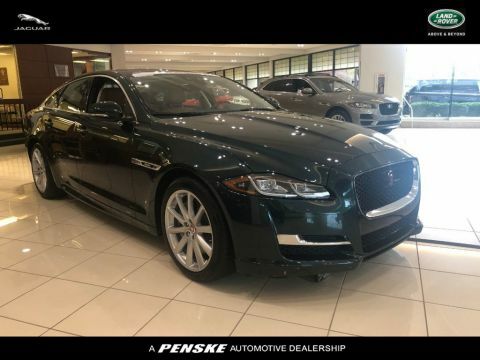 The 2018 Jaguar XJ and the 2018 Jaguar XE are both impressive luxury sedans from one of the world’s elite automakers. 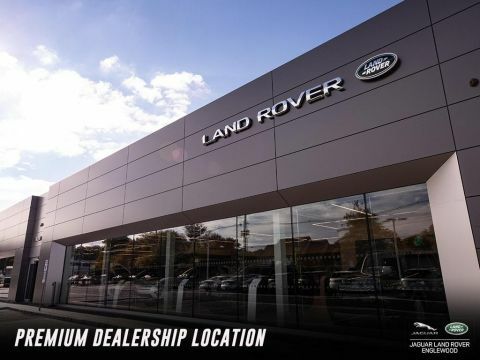 On the roads, however, there are important differences between their price, performance, size, and features. 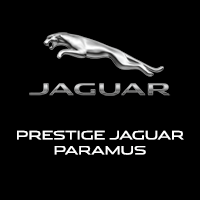 Explore the comparison below, then experience either model up close at Jaguar Paramus. 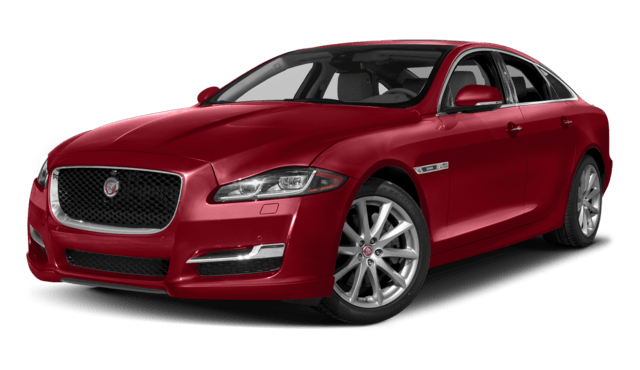 The XJ is a full-sized sedan, meaning it has an over-sized cabin and a spacious trunk with 15.2 cubic-feet of carrying capacity. That is plenty for luggage or a golf bag. The XE is considered a compact sedan, but it does not feel cramped in the backseat. Better still, there is actually more cargo room with 15.9 cubic-feet of space in the trunk area. Style and utility meet on the roads of Paramus. 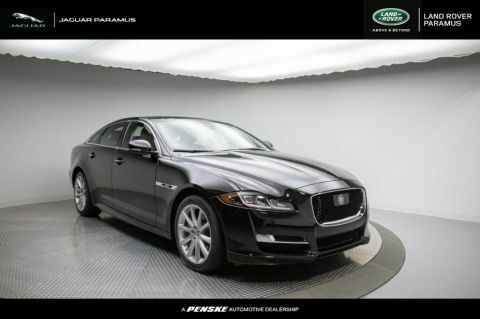 You will not be disappointed by either the XJ or the XE. 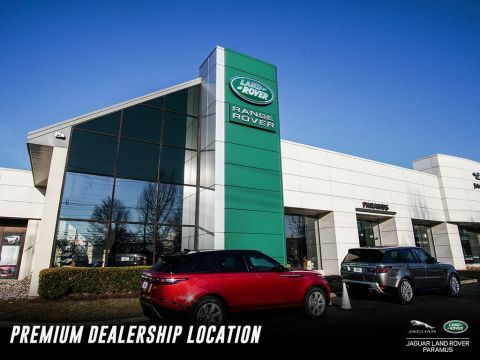 Contact Jaguar Paramus to ask questions, and visit us to learn which model is right for you. 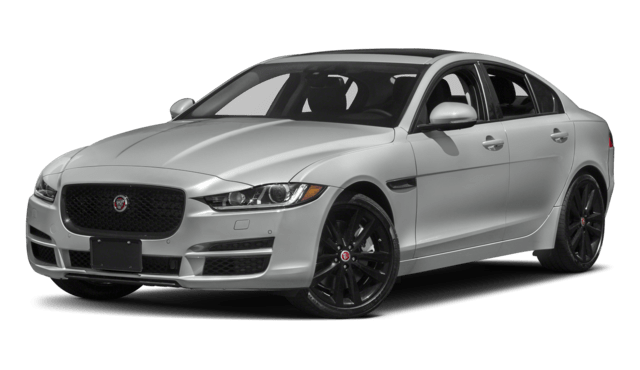 Still researching the Jaguar XE? 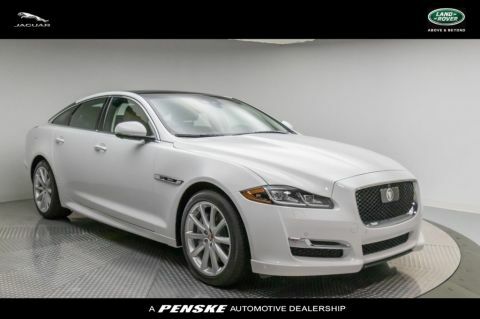 See how it compares to the INFINITI Q50!